This home is perfect just the way it is. 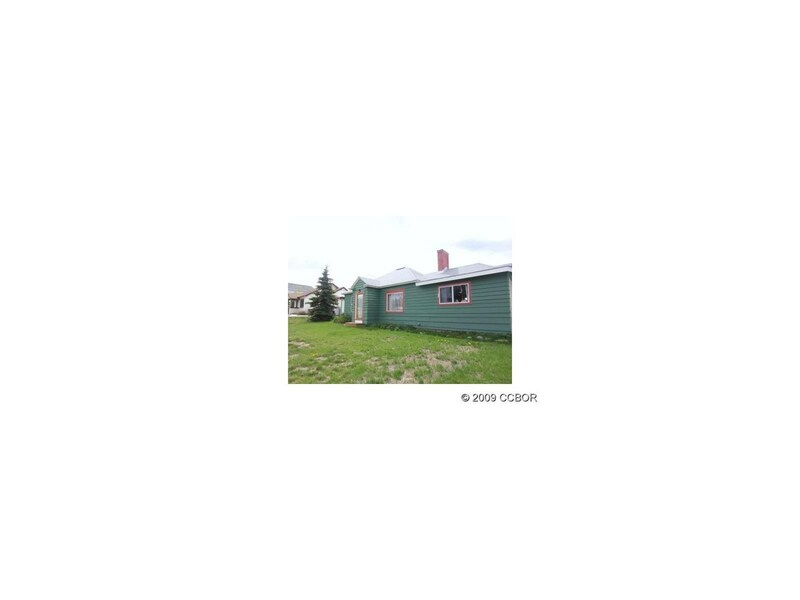 This eye-appealing home features 2 bedrooms, 1 bath, hard wood and tile floors, and a nice shed just to mention a few. You will fall in love with the affordability of this adorable home!